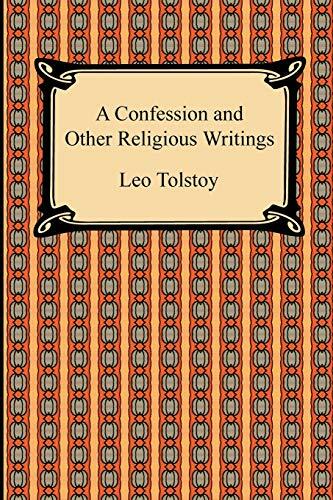 Describing Tolstoy's crisis of depression and estrangement from the world, A Confession (1879) is an autobiographical work of exceptional emotional honesty. 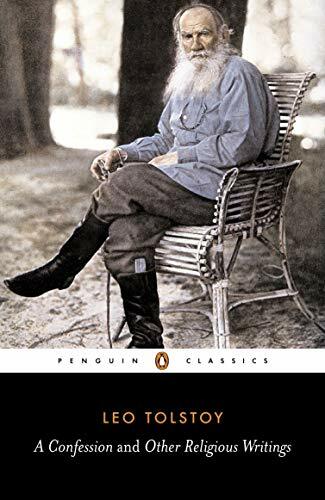 By the time he was fifty, Tolstoy had already written the novels that would assure him of literary immortality; he had a wife, a large estate and numerous children; he was 'a happy man' and in good health - yet life had lost its meaning. In this poignant confessional fragment, he records a period of his life when he began to turn away from fiction and aesthetics, and to search instead for 'a practical religion not promising future bliss, but giving bliss on earth'. Count Leo Nikolayevich Tolstoy was born in 1828 and educated privately. He studied Oriental languages and Law at the University of Kazan, then led a life of pleasure until he joined an artillery regiment in the Caucasus in 1851. He served during the Crimean War and after the defence of Sebastopol wrote The Sebastopol Sketches, which established his reputation. He continued to write while developing educational projects, writing War and Peace and Anna Karenina between 1865 and 1876. A Confession marked an outward change in his life and works: he became an extreme rationalist and moralist, and his theories led to his excommunication from the Russian Holy Synod in 1901. He died in 1910. Jane Kentish is a lecturer in Byzantine and early Russian History and Art at the University of Sussex.